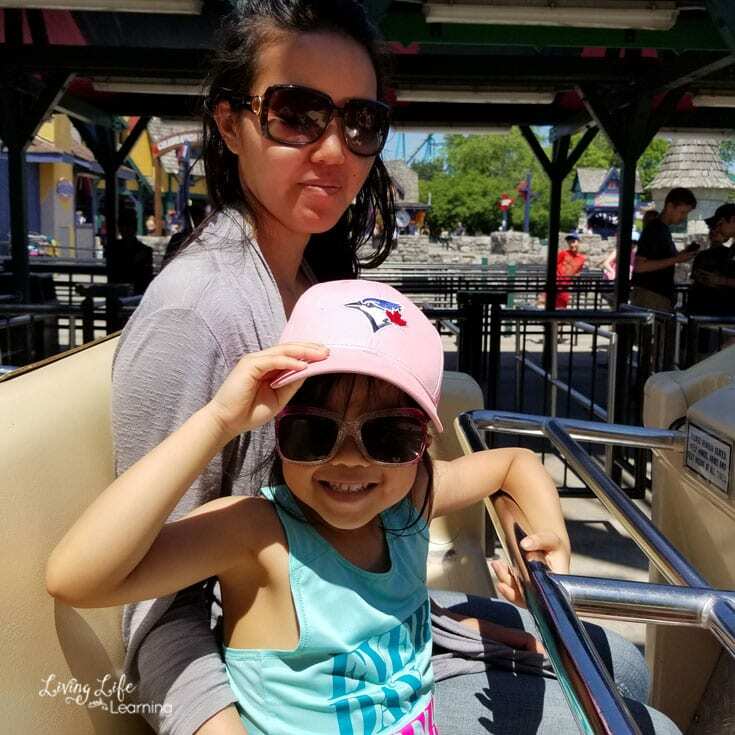 If you want to have fun with your whole family this summer, you need to visit Canada’s Wonderland. We were there for 8 hours and we still didn’t get to do everything there. We came with our whole family and I picked up my brother along the way. That way my teen would have a ride buddy. We knew we’d be stuck with our littles so then they could go off and explore on their own. 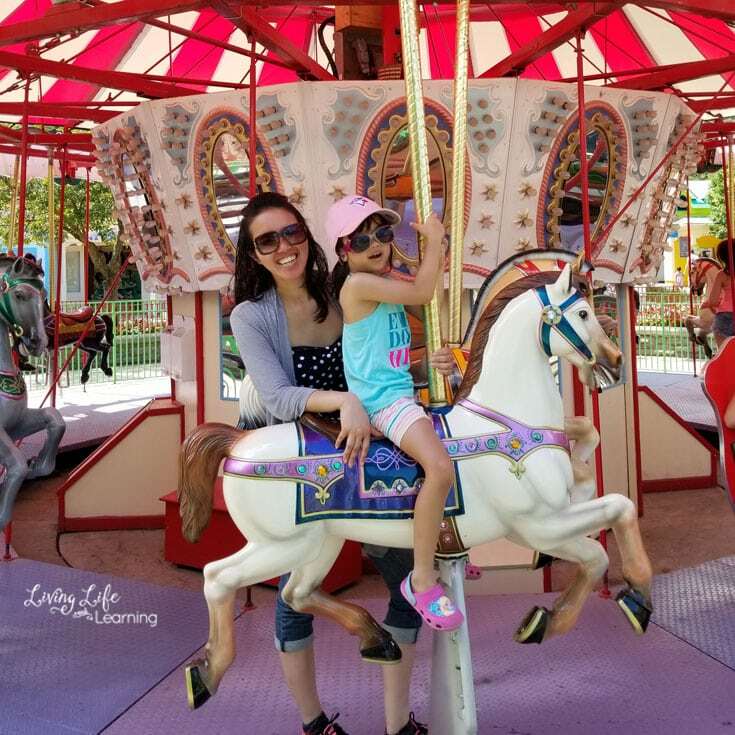 My oldest isn’t a huge fan of heights so they didn’t do the crazy roller coasters but there was still plenty of things for them to do together. We brought our dog with us since we didn’t have anyone to watch her. There is a dog kennel that is air-conditioned outsize the gates of the park where you can leave your dog for $6. They don’t care for them, we did come back to give her a water and a walk during our visit. This was wonderful and they wanted to discourage visitors from leaving their pets in the car. We walked through Medieval Faire and our first ride together was The Rage. It’s a boat that rocks back and forth and goes pretty high. Nothing crazy but still fun. 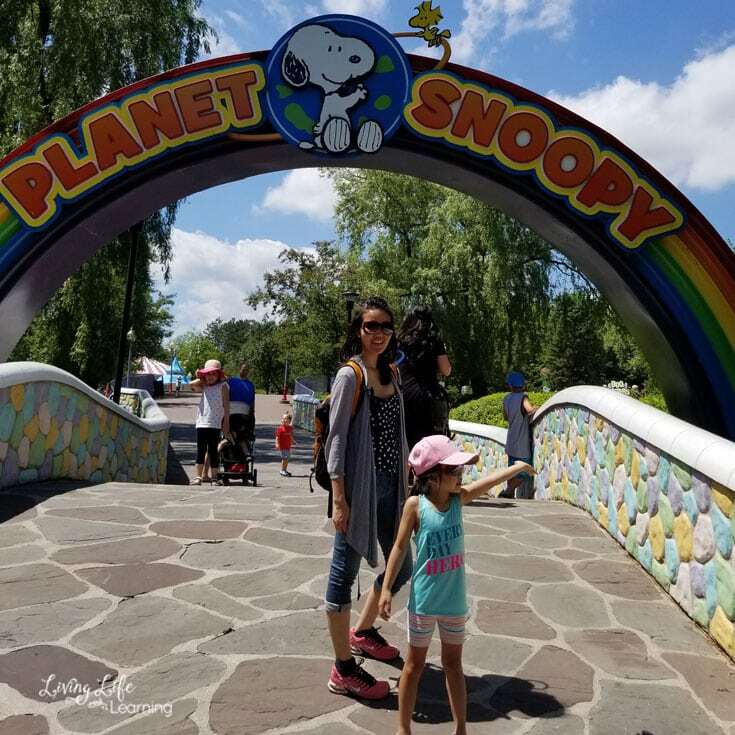 My daughter and I spent the majority of our day in Planet Snoopy and she had a blast. My middle child was here with us to go on the rides with her if they were too high. There were some rides that were perfect for her that she enjoyed alone too. She went on the carousel multiple times and said this was her favorite ride in the park. She made her brother go on the trains with her although he said they were too slow for him. 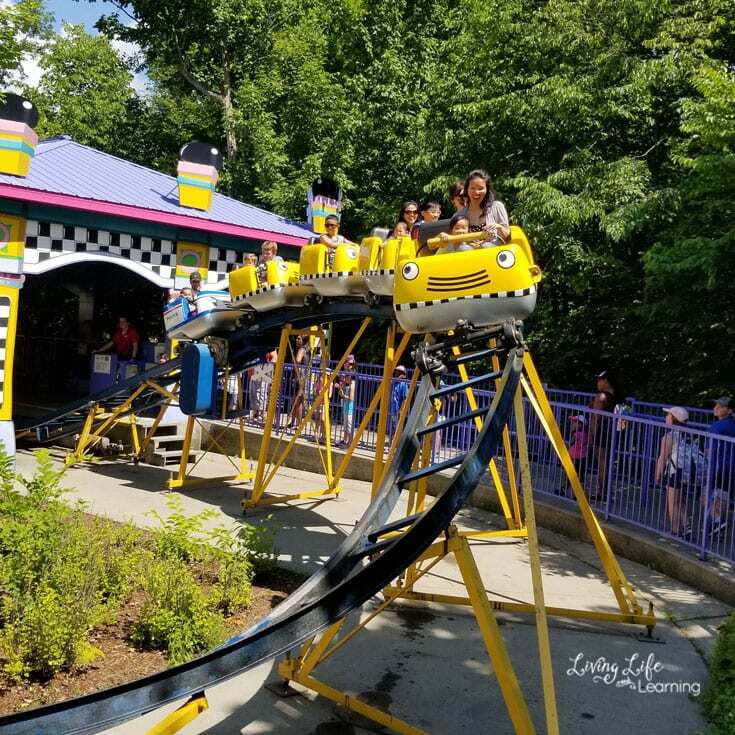 This mini rollercoaster for kids was actually pretty fast but satisfied both of the kids need for speed. 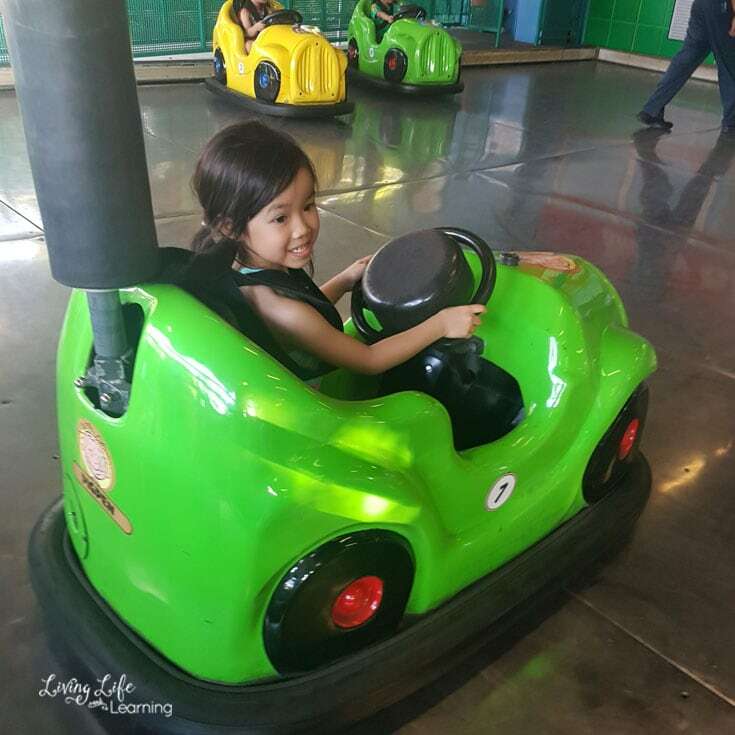 She had the biggest smiles on their kiddy bumper cars. The boys went on the larger one and had tons of fun too. 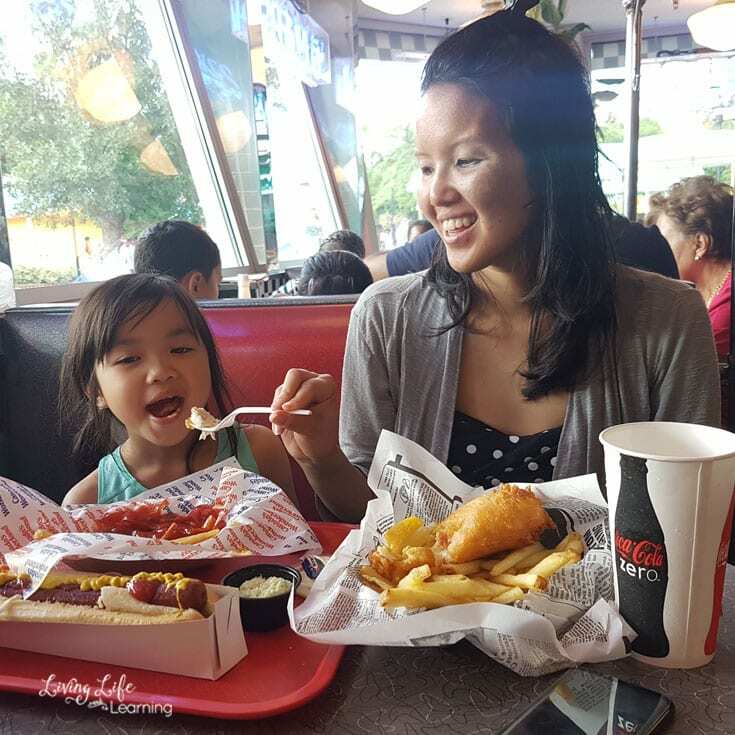 We ate at Coasters, my son really wanted a foot long hot dog and we promised him before that he could have one so we found our selves at Coasters. We also had fish and chips and it came with a drink and a side of fries. 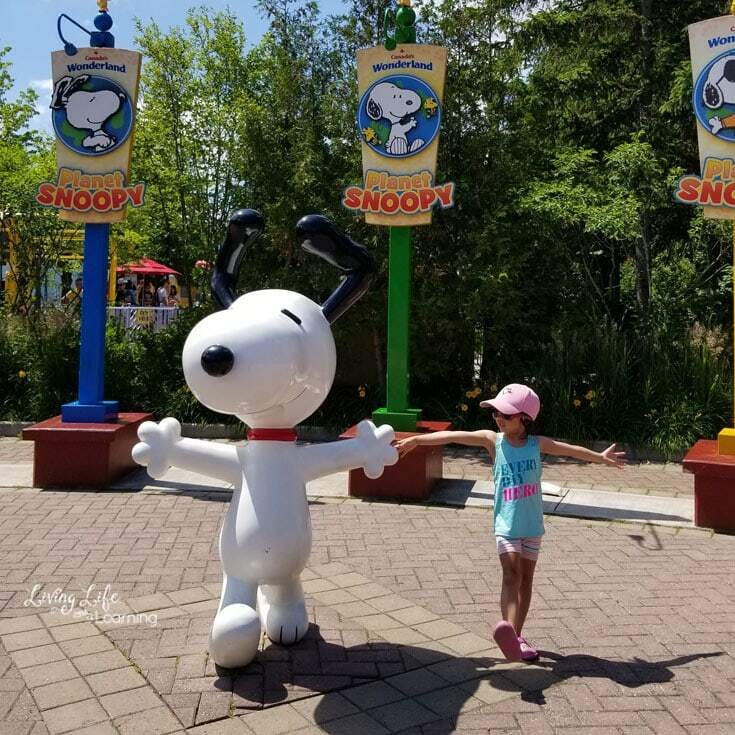 My daughter never passes up a chance to take photos particularly when they’re fun characters around. 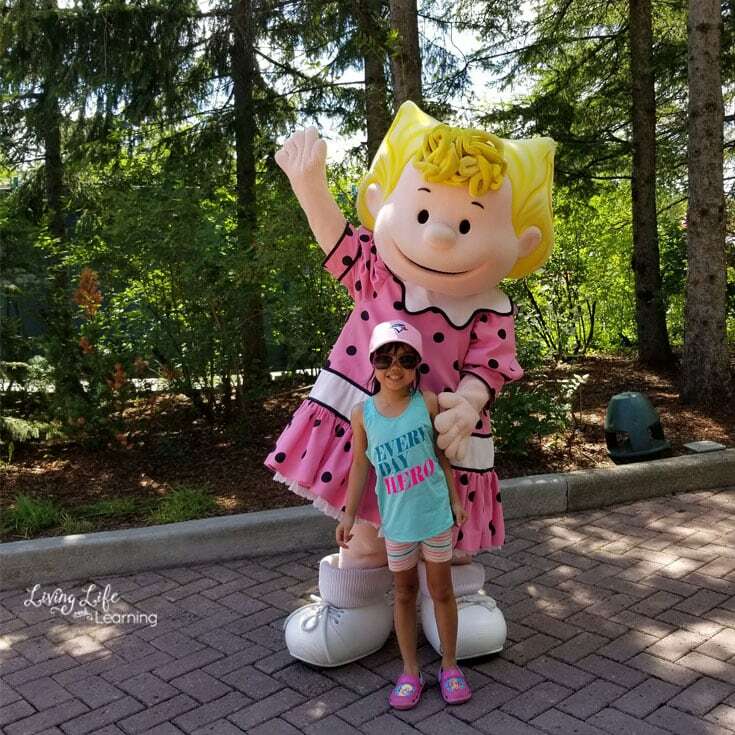 She didn’t know who this Charlie Brown character was but she stil wanted a photo. 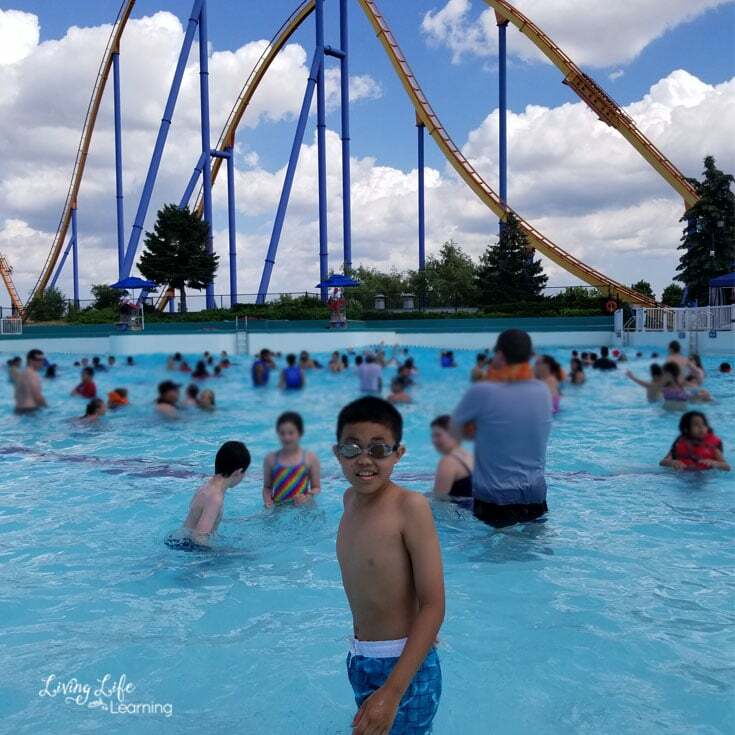 It was a gorgeous day to hit the park and we certainly made time to visit the waterpark. 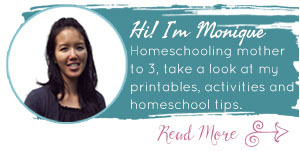 There is something there for kids of all ages. 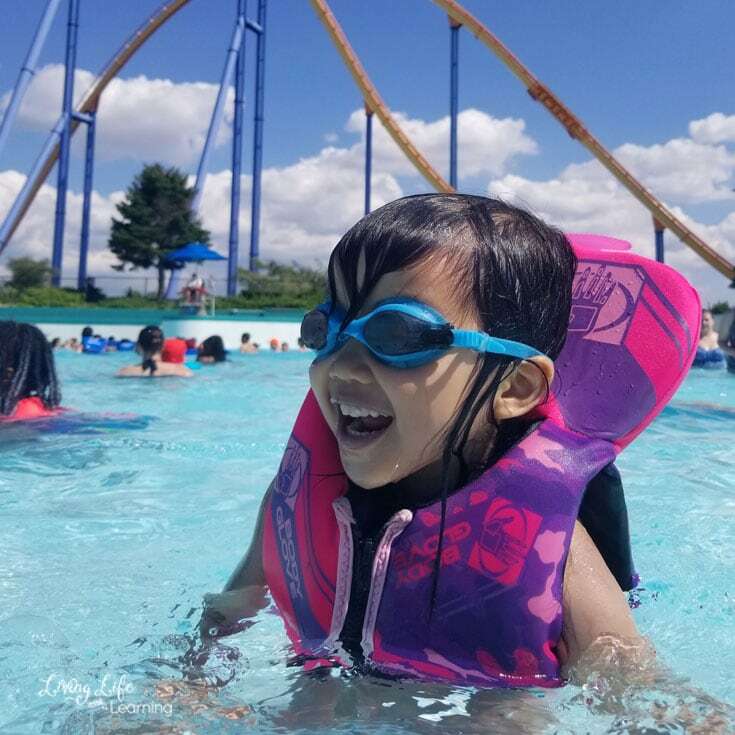 Everyone enjoyed the giant wave pool, they do require that little kids wear a life jacket so we brought our own but they do have some there for you to use while you’re there. 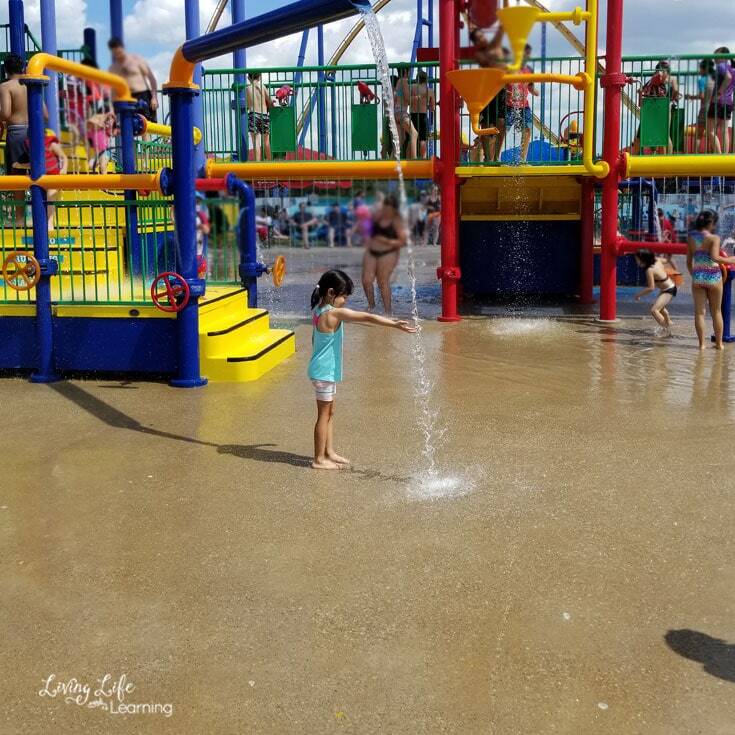 My daughter spent most of her time at the Pumphouse, there’s a giant bucket on top and when it fills up it splashes down. So my son and a lot of others would stand underneath it waiting to get wet. She didn’t like that part and stuck to gentler parts of the park. We ran out of time and didn’t get to visit all of the rides. The boys split from my daughter and me to go on the bigger rides like Minebuster and Wild Beast. They had a blast. We later met my son and brother as they were enjoying funnel cake. They said it was well worth it. We would definitely visit again and be sure to come earlier as we arrived early afternoon, not morning people here for sure. 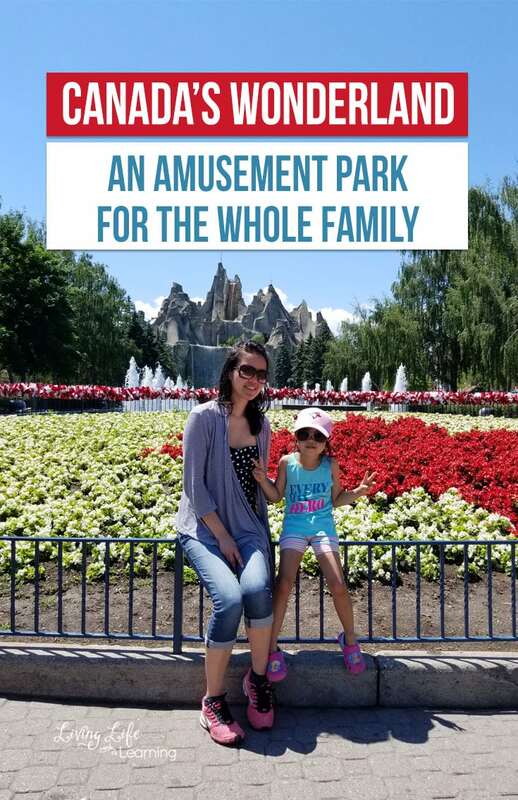 Visit Canada’s Wonderland‘s website to purchase tickets online, this is cheaper than purchasing at the gates. Be sure to plan your trip ahead, you’ll need to pay for parking and they don’t allow outside food but there’s a picnic area outside of the gates. 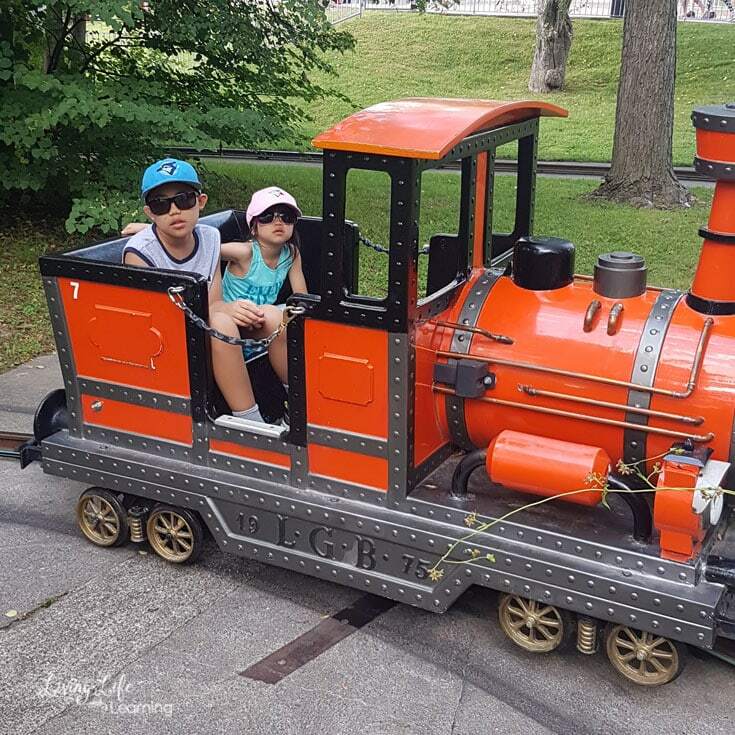 Disclaimer: We receive free tickets for our family to visit the park.